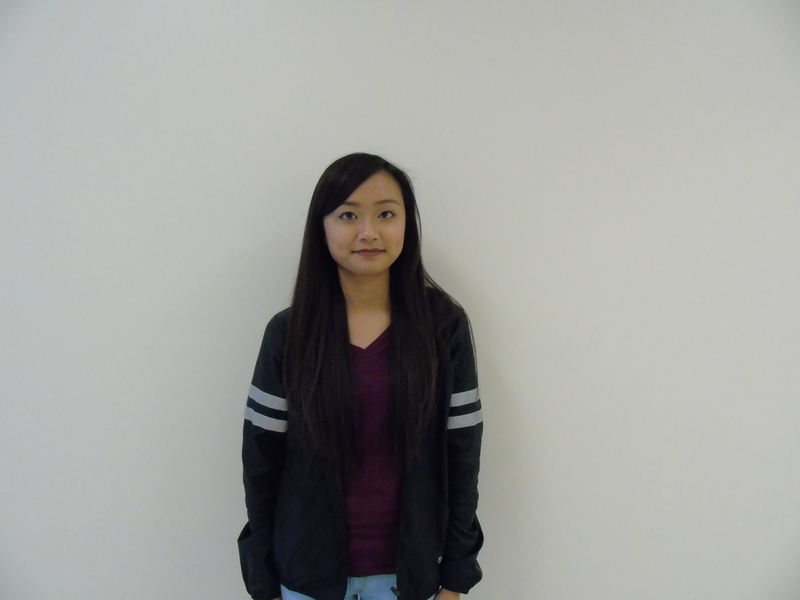 Shout out to our very own Nhung Huynh for receiving an academic scholarship worth $19,000 from Wingate University ! Congrats Nhung and this is living prove people that hard work pays off, if you see Nhung wildcats don’t forget to congratulate her for her hard work ! Congrats to Nhung Huynh for her academic scholarship !